Potentially harmful chemicals are lurking in your kitchen right now. Contrary to common belief, it is a myth that unprocessed and organic foods are free of harmful chemicals. At various levels, all substances are toxic at some point and potentially harmful. Naturally occurring toxins still occur in organic foods as safely grown without pesticides or herbicides. Some would only be hazardous when a food is eaten in excessive amounts, but others can pose serious danger. This list of toxicants can be naturally occurring in our foods from its normal composition or from natural bacterial/mold growth. These chemicals are unlike others that can be caused by environmental factors, such as extreme weather increasing toxins in your food. Just 2 tablespoons of Nutmeg will cause you to exhibit the symptoms of this toxin. Use this spice in careful measurements or you might just experience the horrible psychological effects of this hallucinogen. At a low toxic overdose of 5g, this widely accepted flavoring agent is strong, strong enough induce abortion as done in the Middle Ages. 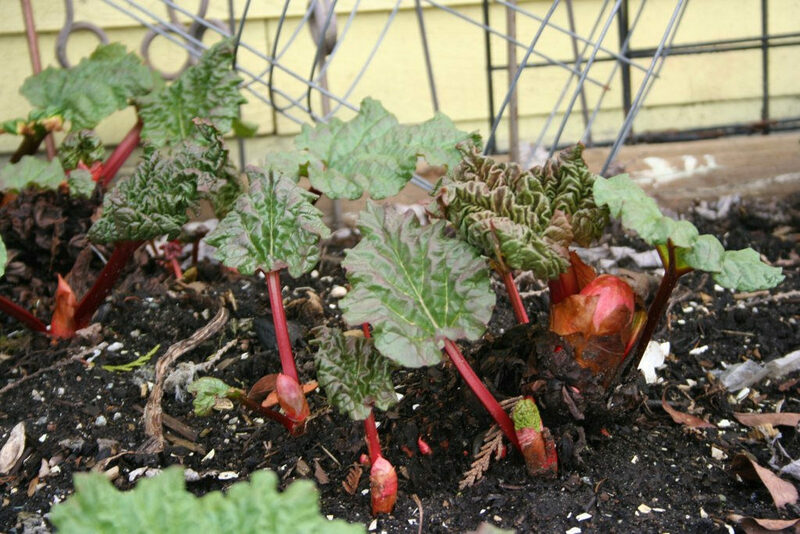 Found in greater quantities in Rhubarb leaves, oxalic acid poisoning can occur from a small consumption. Symptoms that arise range from burning in the mouth to coma, and in rare cases, death. Luckily, the lethal dose is a large serving of leaves but some cases did occur during World War I, when Rhubarb leaves were a substitute for other vegetables. 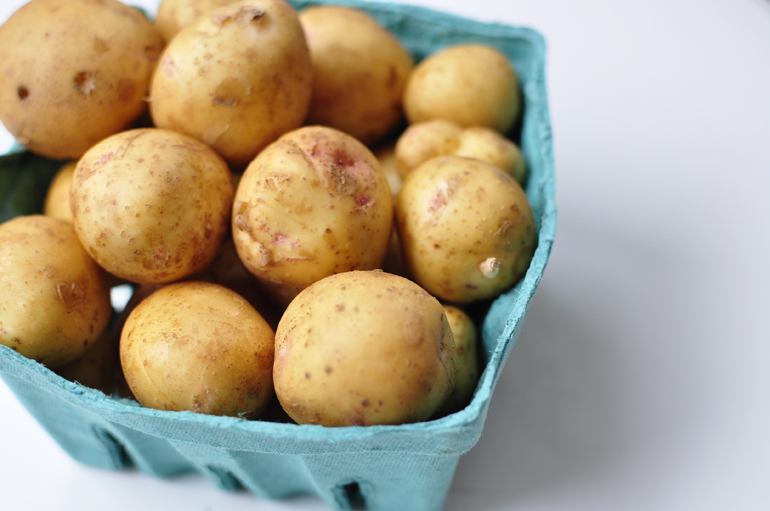 Present in low levels in potato skin, solanine can be found in higher levels in green potatoes (potatoes that have been left in sunlight) and new sprouts. Most of the effects of this toxin are gastrointestinal, although poisonings can become even more dangerous at larger ingestion’s and cause central nervous system effects. The toxin cannot be destroyed by heat (cooking). 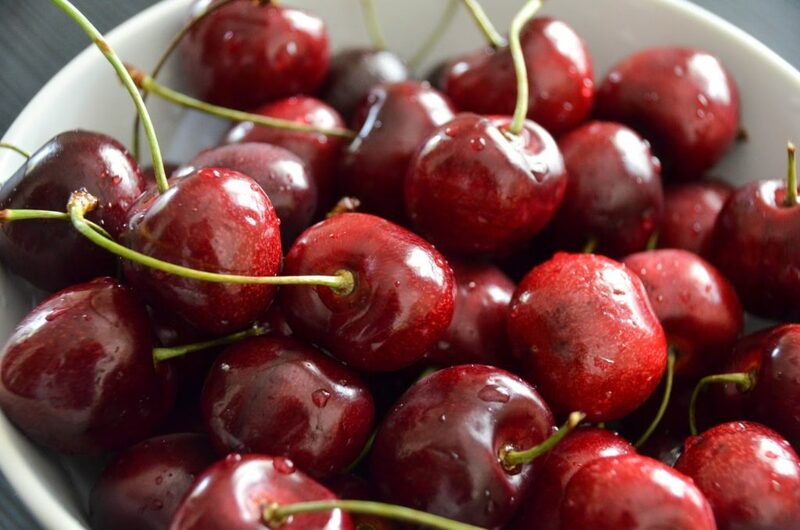 Avoid eating the seeds of apples, pits of peaches, apricots, and cherries. 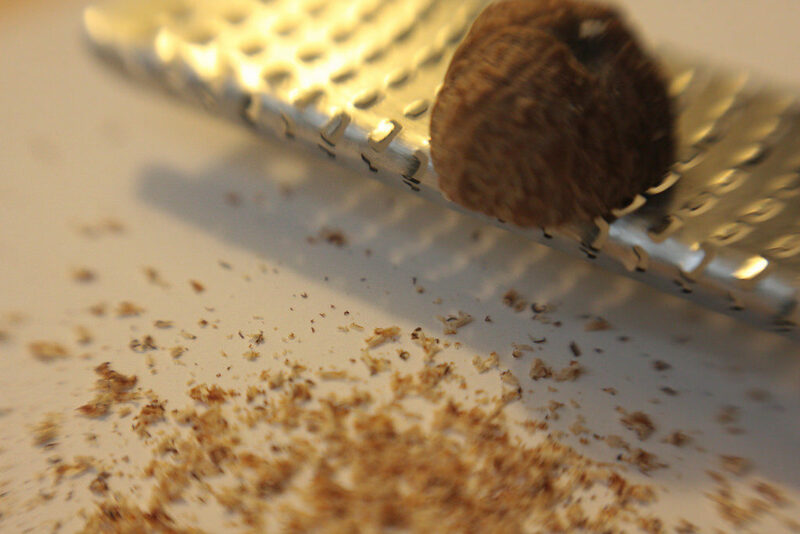 Although, if swallowed by accident, most seeds would pass through without breaking down. Cyanide is one of deadliest poisons and can be harmful with rapid symptoms. Luckily, you’ll need to chew down and consume a lot of seeds of these fruits before this could occur. These are chemicals naturally produced by certain mold. Some may not be harmful, but some are highly toxic. Found on various crops such as rice and wheat, it can also be found on foodstuffs such as dried fruit, cheese, etc.. They can practically be found under any warm and humid condition food is kept under. Remember to refrigerate your food before this happens. 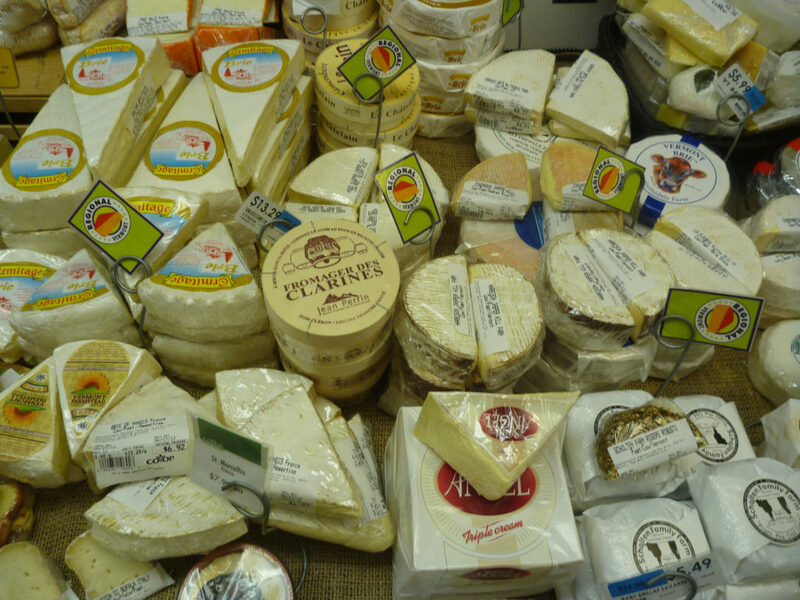 And never, ever eat food that has any visible sign of mold as mycotoxins are invisible. Just a few raw kidney beans would have enough lectins to cause extreme nausea, diarrhea and vomiting. 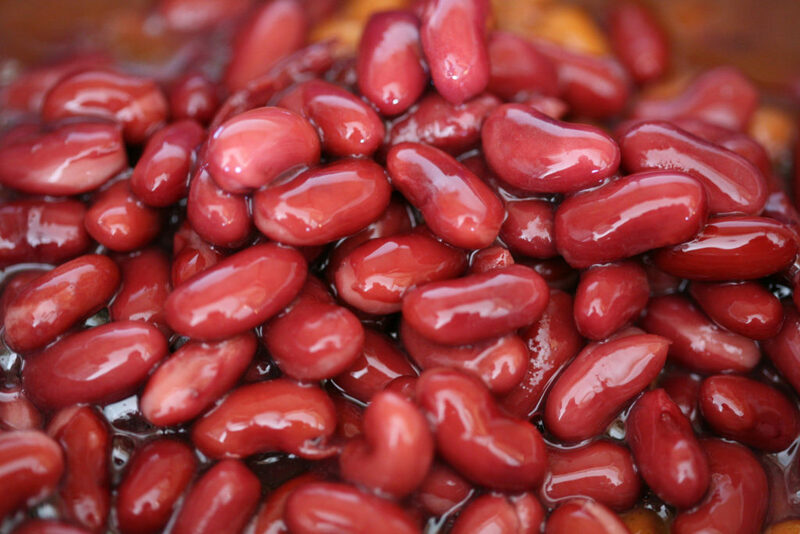 If you aren’t careful about all your kidney beans being cooked to the right temperature, the lectin still in the beans may be enough to make you severely ill.
More toxic than cyanide and without a known antidote, it targets the central nervous system and can cause death from respiratory paralysis. 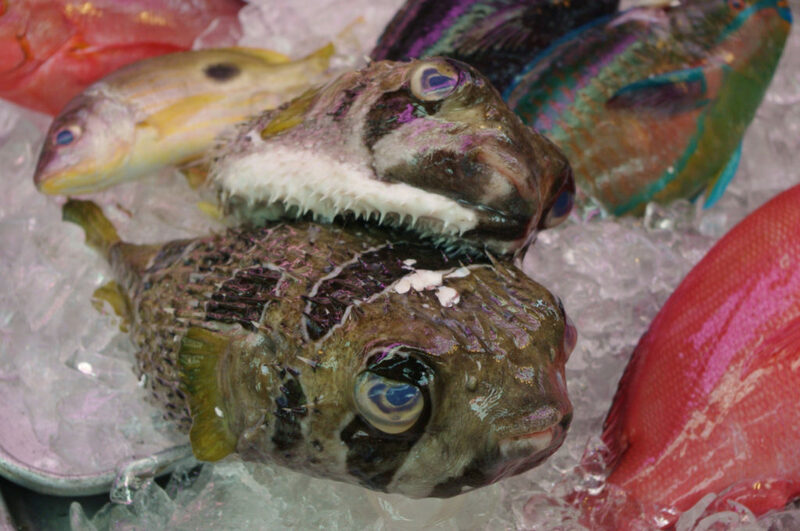 Don’t try eating Pufferfish unless you know it’s been prepared by a licensed fish cutter.